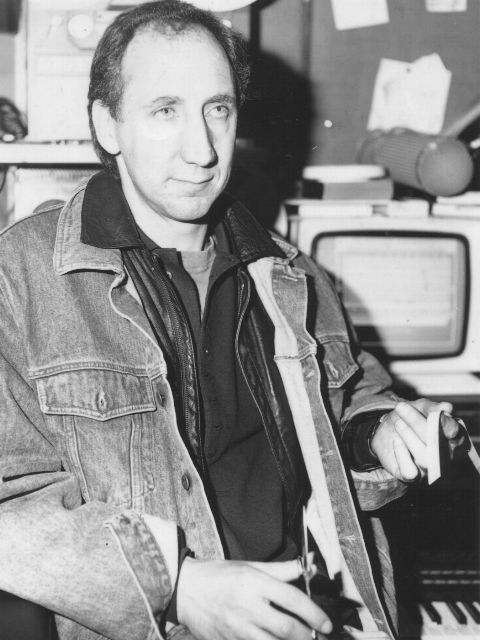 Equipment donated by Tod Wells of Soundtracs and Pete Townshend. Equipment for the original recording facilities was sought prior to the opening of the Picket. 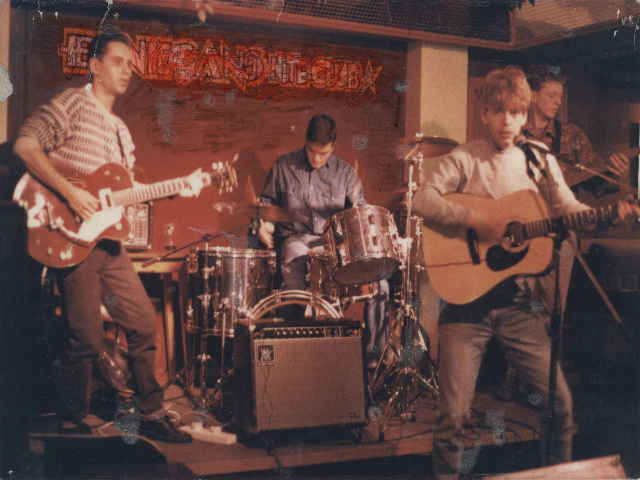 These galleries contain images from two decades of activities and developments at the Picket, including some historic gigs by key bands of the period. Style Council, May 1983 at Liverpool Empire Theatre, benefit concert for Peace and Jobs. 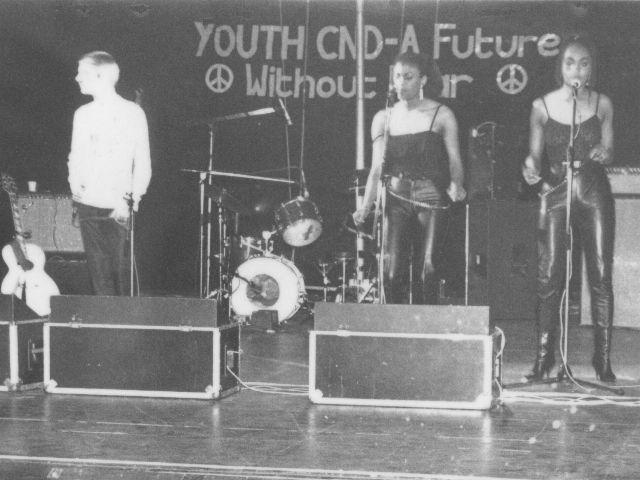 The bands' first performance launching the opening of the Mersey Trade Union Community and Unemployed Centre. The Las play in Liverpool. 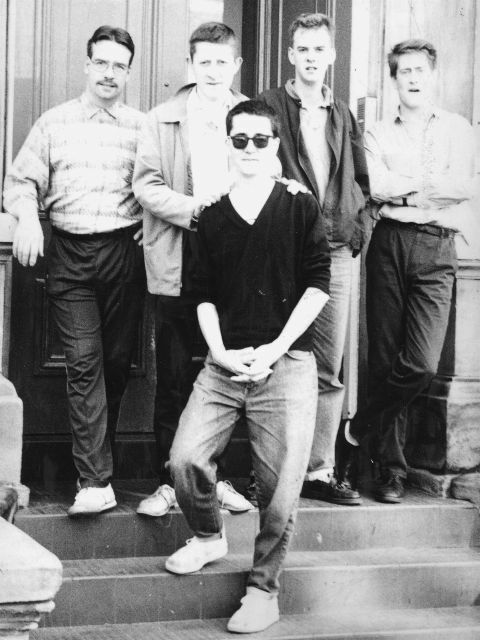 The Housemartins with Fatboy Slim second from right, back row. 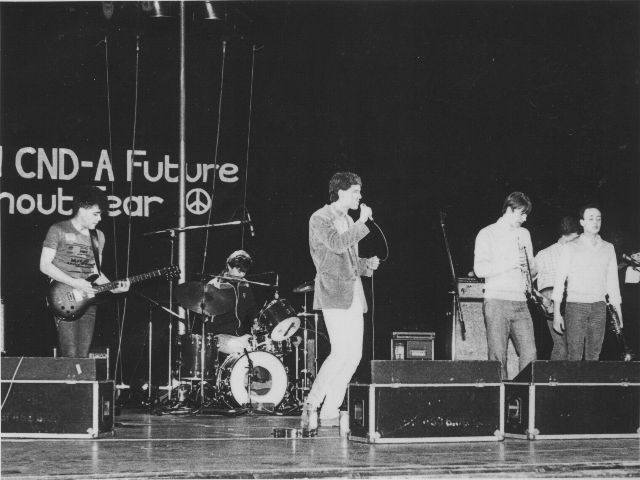 The Farm at Liverpool Empire Theatre, May 1983. 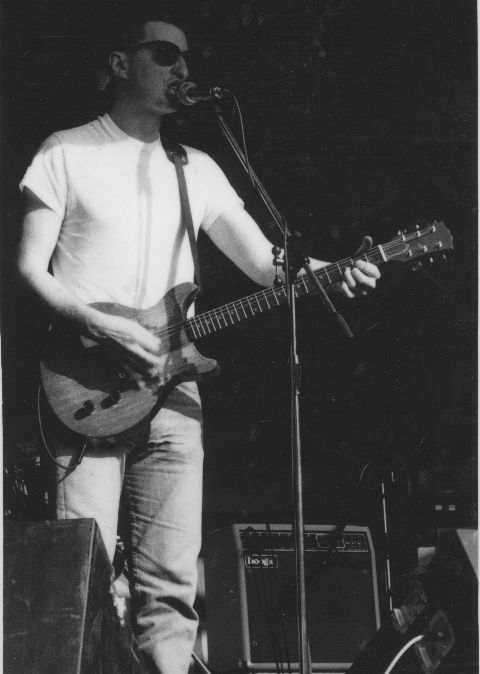 Billy Bragg plays in the Picket courtyard for Summer Union 1985. 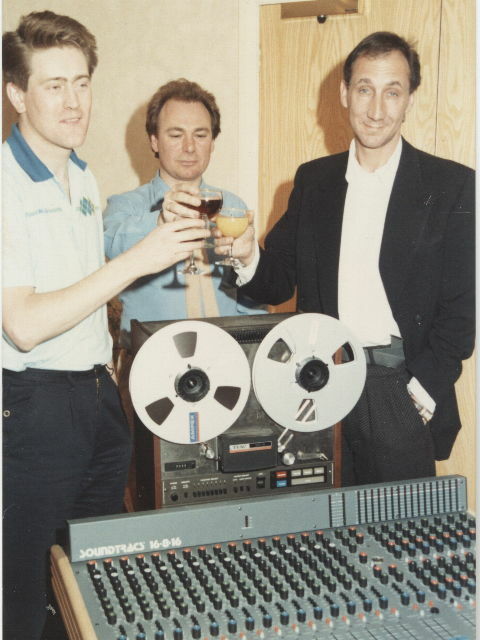 Pete Townshend cuts the tape at the official opening of the recording studio in 1986. Big Beat '89: presentation of cheque to Hillsborough Appeal at Bellfield EFC training ground 19 July 1989. Left to Right Thomas Lang, Pat Nevin, Sean Morgan, Mark Campbell, John Smith, Phil Hayes, Bond Smith.